$5,000 off! 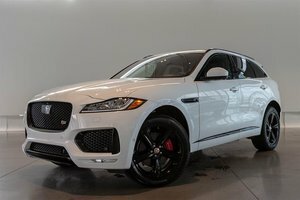 MSRP of $84,870! This Convertible Sports car features the new 2.0 Litre Turbo motor producing a potent 296HP and 295 lb-ft of torque! 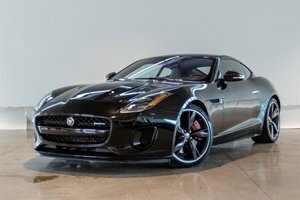 The F-Type provides a dynamic driving experience with a nearly 50/50 weight distribution, dynamic driving modes, valved exhaust, interactive steering and tight handling. The Cabin of this P300 model mirrors that of the pricier model with Ebony Windsory Leather Interior and the updated InControl Touch Pro Infotainment System. 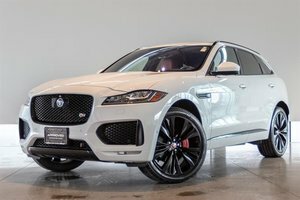 This Unit comes optioned with the Climate Pack 2, Black Exterior Package, 20" Gloss Black Wheels, Blind Spot Assist, Front and Rear Parking Aid, Keyless Entry with push button start, Rear Traffic Monitor and more! Take advantage of these Savings Today! 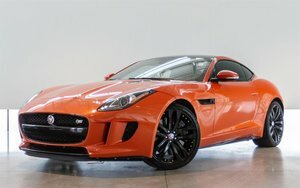 Visit Jaguar Land Rover Langley to book your test drive. 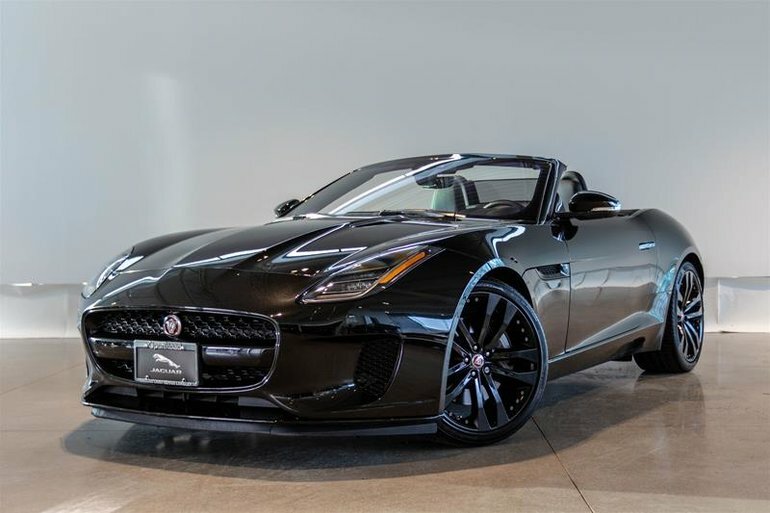 Interested in the 2019 Jaguar F-Type Convertible P300 at (2) ?